Together Magazine and Wallonia got together to distribute the latest edition of our magazine, with movie star Tom Hanks gracing the cover. 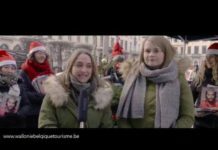 The city of Spa in Wallonia is all set to launch the theme year 2019 Wallonia, Land of Water. 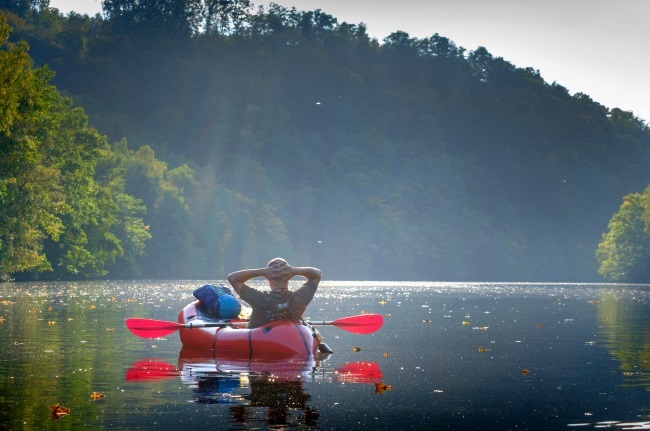 Wallonia, Land of Water will highlight, during 2019, the pleasures of water in Wallonia, be it by fishing, crossing a loch, taking a boat trip, visiting a dam in the depths of a lake, or relaxing in a bubble bath! Truly, there are many opportunities for sightseeing and leisure around water in Wallonia. Looking for adventure? Browse the banks of the Meuse by bike, stroll alongside a refreshing torrent, take a plunge in a recreational pool, enjoy fishing or explore exceptional underwater caves. Wallonia’s excellent holiday accommodation, whether by a lake or in a wellness centre, will allow you to discover many enjoyable tourist activities in and around water. Go down the water slides in a water park, thrill to a kayak ride or take a cruise in the Meuse, there is so much to discover about water! And the finest cuisine is also available – have you ever eaten aboard a houseboat? Or even in a restaurant with panoramic views of a dam? Many establishments will offer you dishes based on fish, whether trout or river salmon, or a regional specialty such as escavèche (a fish dish preserved in vinegar). Enjoy your visit to Wallonia, to combine nautical pleasures with gastronomic delights. And that’s not all – from 28 March to 14 July, the 100th anniversary of the Tour De France Yellow Jersey will be taking place as part of the Grand Départ of the Tour de France in Brussels. Espace Wallonie is delighted to be housing the official, unique exhibition 100 Years of the Yellow Jersey – you can even buy the official Tour de France merchandise in the shop. 2019 is a significant year for Belgian Tour de France anniversaries – it marks 50 years since the first victory of Eddy Merckx (1969), 100 years of the Yellow Jersey, worn 111 times by Eddy Merckx (still a record), and the last Grand Départ from Brussels took place in 1958. Indeed, it was during the 11th edition of the Tour in 1919 that Henri Desgrange, founder and director of the race that year, created the myth of the ‘Yellow Jersey’ in the newspaper L’Auto, which was the main sponsor of the race at the time. Since then, this is how the first-placed racer is easily recognizable among the riders. www.walloniabelgiumtourism.com Find out more about the Espace Wallonie, a space dedicated to Wallonia in Brussels.